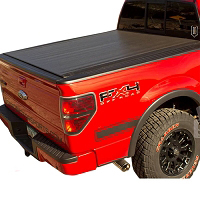 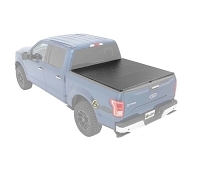 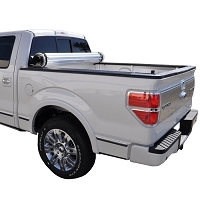 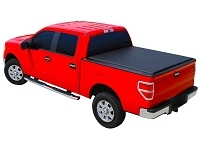 Aftermarket tonneau covers for the 2009-2014 F150s with a 5.5ft bed keep your truck looking sleek while adding some security to its bed. 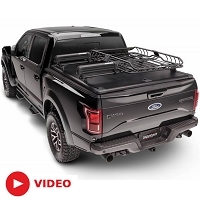 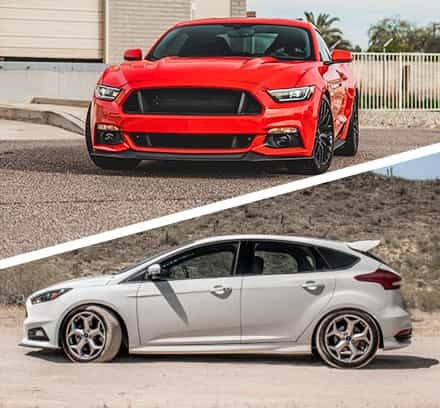 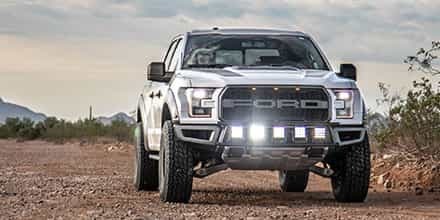 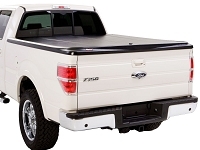 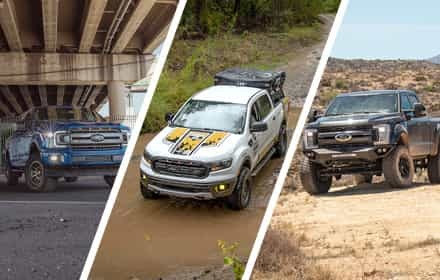 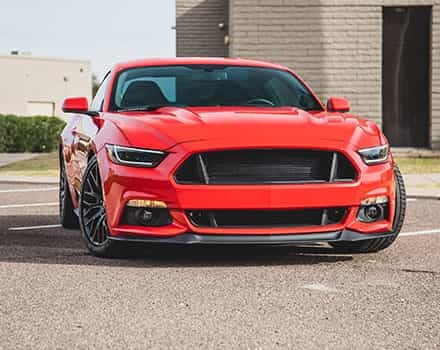 We have a bunch of different F150 tonneau cover styles available so that you can find the perfect tonneau for your budget or needs. 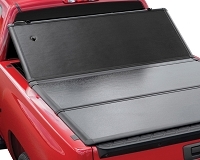 Also take a look at our interior storage kits or lighting upgrades. 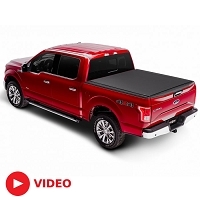 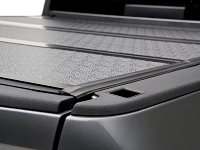 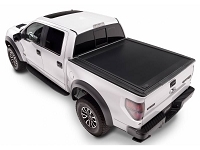 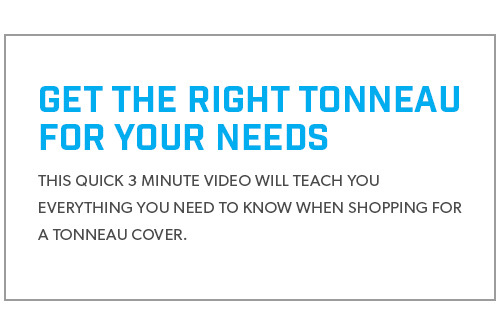 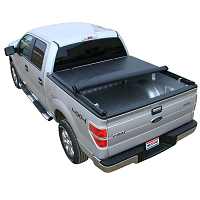 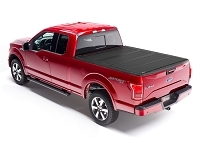 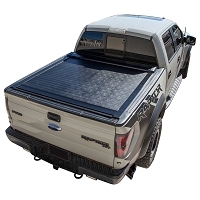 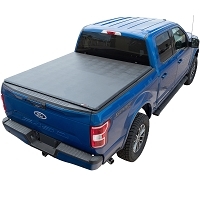 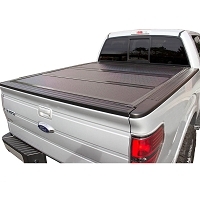 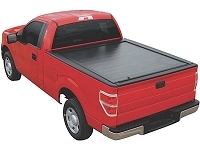 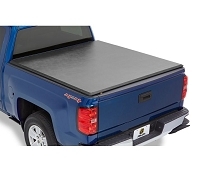 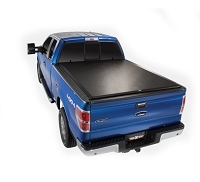 A tonneau cover is a fantastic way to protect the items in the bed of your truck from theft, and bad weather. 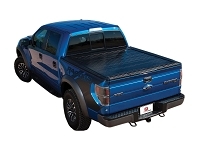 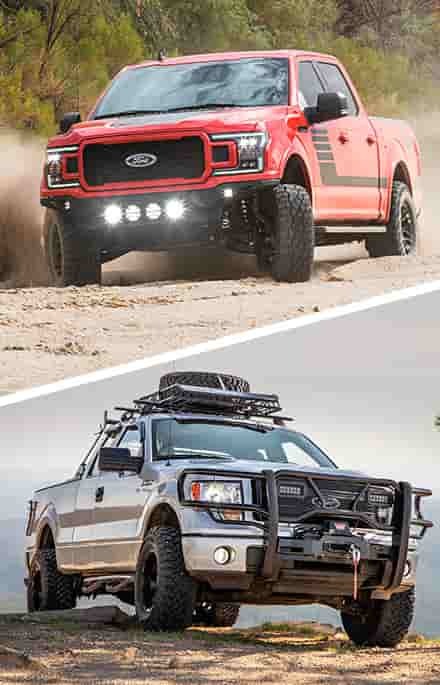 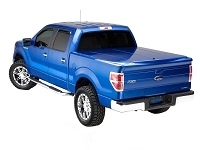 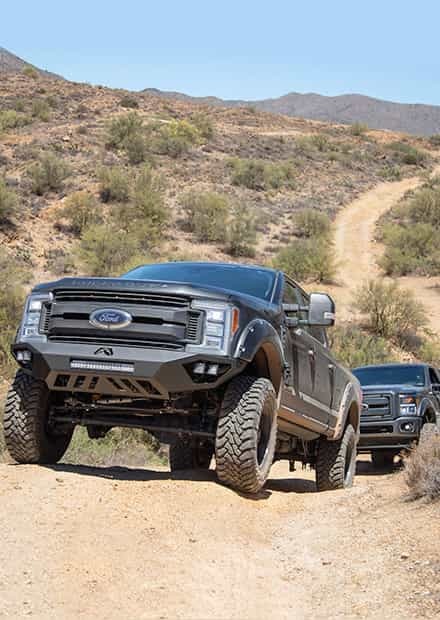 That is why we installed the Truxedo Lo Pro QT Tonneau Cover on our 2011 EcoBoost project truck. 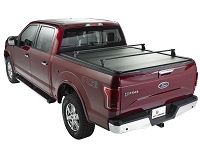 It has the 5.5ft Short Bed so it was the perfect fit for our F150 build. 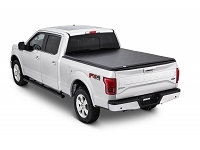 The Lo Pro QT is a pretty basic roll-up style tonneau cover, but it gets the job done and makes for a great and easy upgrade.